Whether you’re thinking of launching your own business or already have a business set up online, building a subscribers or mailing list should be one of your priorities. You’d be surprised to know that many business owners wished that they hadn’t waited so long or wish they knew what to do! Having a list of loyal subscribers who are genuinely interested in your products or services is important in order for you to grow your business and gather an audience for better professional relationships. Why Do I Need A Mailing List? A mailing list is beneficial if you are planning to sell or promote products and services. Email marketing and building a list of potential customers play a very important part in determining how successful your business will be. Email marketing is not just about selling and persuading your clients to buy. It is also a tool to promote your brand on a personal level and build solid customer trust. How Do I Start Building My List? Email marketing for your small business doesn’t have to be complicated. By asking your website visitors to leave their email through a subscribe form on your website, you can easily gather people who are interested in what you have to offer. By obtaining their emails you can follow up with offers, discounts, useful information and updates about your products or services. Not everyone is so eager to leave their personal details just like that. But people love something for free. Offer your readers something that is of value to them in exchange for their email address. Whether it’d be discounts, freebies or informative materials! Start building relationships with your readers by telling stories. Be creative, engage with your community and most importantly give your audience the information they need about your products and services. Reasons Why Subscribers Lists Are Beneficial For Your Business? People may not be visiting your website on a daily basis but they do check their emails. 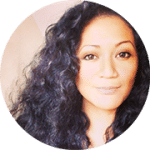 Having a mailing list helps you connect and build a personal relationship with your readers which later on converts to mutual trust. Unlike social media, there are some aspects that you cannot control. For example, Facebook, Instagram, and Pinterest have recently changed their algorithms, meaning that they take priority on what is good for their viewers. Your posts might not show up on feeds if your social media platform thinks that your content is not relevant. Have the mindset that every person on your mailing list is a potential customer. Sending them useful and informative information or offers on a regular basis can build trust and eventually can turn them into paying customers. People who sign up to your mailing lists are interested in what you have to offer. Unlike social media, followers are just more than likely to like your content or images. Your subscribers are more than likely to click on your email and lead them to the product or item you are promoting. You only have to set it up once and you can have it for as long as you want. Many email marketing apps are fully customisable, so you can brand and style your email depending on the season, events and promotional content. They are fully automated, so you can schedule and select different lists depending on what you are trying to promote. Which Mailing List Platforms Shall I Use? It really depends on how much you want to spend and how many subscribers you have. If you are starting out, then the free options are great to play around with. See what features they offer and more importantly how easy you find it in regards to customising and styling your emails. Below are just some of the popular mailing list platforms. Many offer different features depending on how you want to run your campaigns. I would suggest to start with a free option, and check out what they can offer and whether it suits you and your business. The most popular choice for non-profits, bloggers and businesses. MailChimp is loaded with useful features such as automation, email creator, merge tags, form building, and simple tracking and analytics. It also works seamlessly with platforms such WordPress, Shopify, Magento and many more. 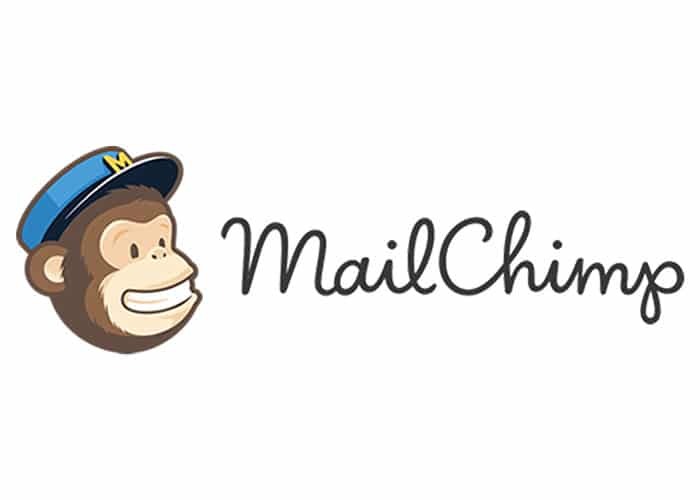 MailChimp offers a forever free plan which allows you to send for up to 2,000 subscribers. Their paid plans start from around £8.00 per month. One of the largest email marketing service available, Constant Contact is easy to use for beginners. You can easily manage your subscribers, email templates and more. As well as access tracking, reporting and inbuilt social sharing tools. 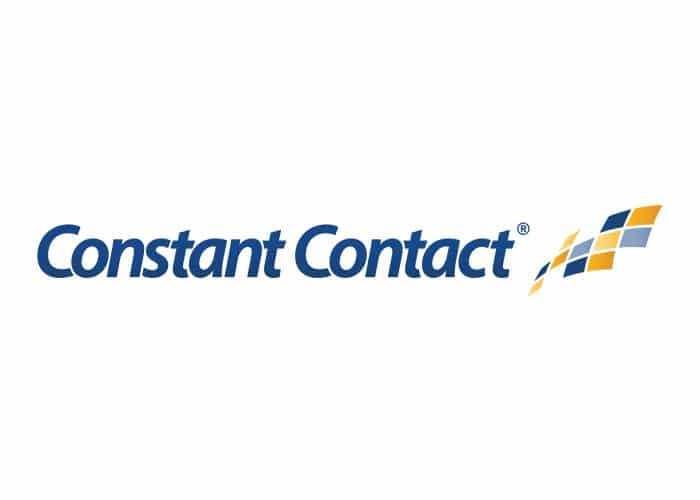 Constant Contact offers a 60 day free trial. 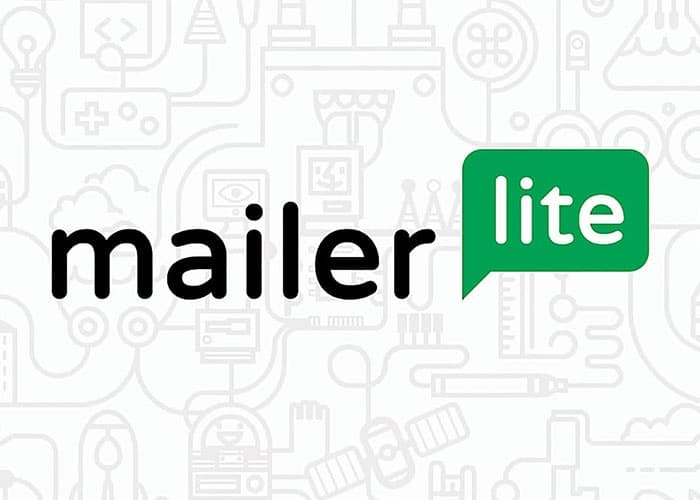 The Lite version for £5 per month, allows you 500MB free storage to allows you to send 10,000 emails per month. Ideal for small businesses who want a premium plan at a very low price. Convert Kit is an email marketing platform ideal for marketers, bloggers, businesses and authors. It is easy to use and has a lot of features such as visual automations, customisable forms, tagging, reporting and more. It also allows you to create email signup forms, send drip emails, auto-responders and incentives. For the lowest price you will be able to send to 1,000 subscribers. Prices start from around £21 and they offer a 14 day FREE trial with a 30-day refund policy. A simple, affordable and effective email marketing platform that includes a drag and drop editor, mobile friendly emails, RSS campaigns (ideal if you want to send blog updates), tracking, A/B Testing, webforms and many more. The FREE account offers up to 1,000 subscribers and unlimited emails. Plans start from £8 per month. Building a mailing list can be beneficial in growing a successful business. For over 20 years email has and still is the easiest way to reach out to people, so use it to your advantage. Familiarise your subscribers with your brand name, it is an easy way to build trust and grow your business at the same time. Having a good email marketing strategy will help you create a steady flow of clients, leaving you less time marketing your business and giving you more time doing what you love. Do you want to know more about setting up your email list or need helping in branding your newsletters? Get in touch with a customised and free no obligation consultation. Sign up to my newsletter to get the latest news, business tips and creative inspiration.